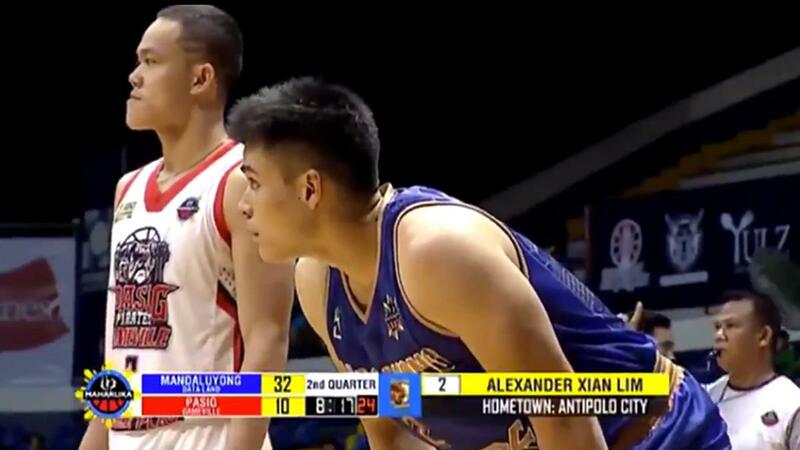 Xian Lim finally made his basketball debut with Mandaluyong El Tigre at the Maharlika Pilipinas Basketball League (MPBL) and called it a "dream come true." The actor had six points, the same number of rebounds, and a three-pointer, in Mandaluyong's blowout win (98-55) over the Pasig Pirates. Despite doing most of his damage when the game was way out of reach and with his jump shot being nowhere near as good as his looks, the actor treated his fans and teammates to a solid performance. Lim, who at one point in the game flexed to the delight of the crowd, told SPIN.ph, "Eto yung dahilan kung bakit ako pumunta from States to the Philippines, to play basketball for UE along with (JR) Alabanza. Nakakatuwa na nag-reconnect kami." He has the utmost respect for the players in the MPBL, which is why he's eager to put in the work with El Tigre coach Mac Cuan, on top of his showbiz commitments. Lim also looks forward to playing against fellow celebrity Gerald Anderson, who has yet to suit up for the Marikina Shoemasters due to a hamstring injury. "Pinag-uusapan namin noong isang araw. Sabi ko, 'Bro, kailan tayo maglalaro, wala pa tayong schedule,'" he shared. "Pero pareho kaming nangangamba dahil all the players we are playing with, napakagaling. Gerald is a really good basketball player pero for me and him to get playing time, nilalakasan nalang namin yung dasal namin kay Lord." 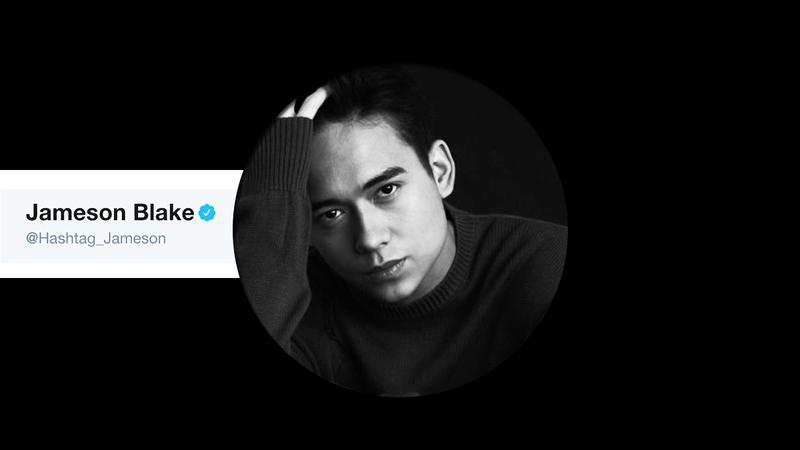 ...the love of Lim's life cheers for him through Instagram Stories.